Brendan specialises in advising on mergers and acquisitions, corporate transactions, fundraisings and commercial agreements. His practice focuses on the mining, oil and gas and information technology sectors. Brendan represents international companies both publicly listed and privately owned in the mining and oil and gas sectors. His advice on the corporate side focuses on fundraisings, mergers and acquisitions, reorganisations and stock market listings/admissions, including on the AIM Market. On the commercial side, he is experienced in farm-in agreements, joint venture agreements and royalty agreements. 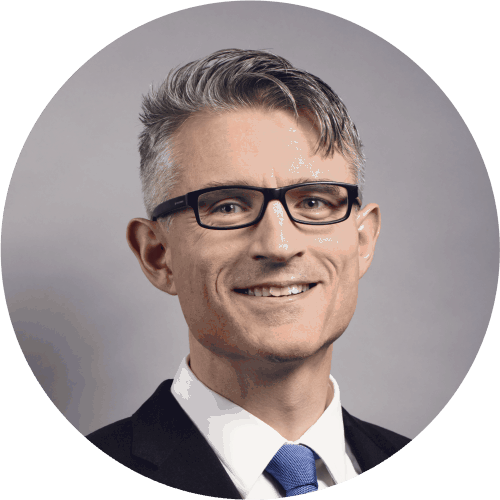 In the information technology and medical technology sectors, Brendan has extensive experience in advising early-stage and established players, together with investors, on shareholders’ agreements and corporate governance, share options, fundraisings, venture capital, corporate finance and mergers and acquisitions. In addition, he advises on cloud-related contracts such as SaaS, outsourcing and systems integration agreements, together with software licensing and related intellectual property commercialisation contracts. He also advises on data privacy. Brendan qualified as a solicitor in 1998, having obtained a Bachelor of Business Studies degree from the University of Limerick and a Higher Diploma in European Law from University College Dublin. Brendan is a fluent French speaker.